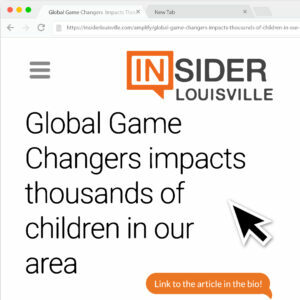 (By Kentucky to the World) – This program focuses on Louisville’s own Global Game Changers (GGC), a nonprofit that seeks to empower all children to discover their inner superpower through unique educational programs and partnerships. Sam Corbett, president of the Jefferson County Public Education Foundation, moderates a discussion with GGC co-founders Jan Helson, a successful business owner and philanthropist, and her daughter Rachel Annette Helson, an actress, producer, CEO and philanthropist who lives in New York City, as well as Anne and Justin Walker, who returned from successful careers to Louisville to head the organization. Together they are expanding GGC using their equation: MY TALENT + MY HEART = MY SUPERPOWER™ to change the trajectory of Louisville youth to become change-makers in their community. Here is the link of the article and podcast! 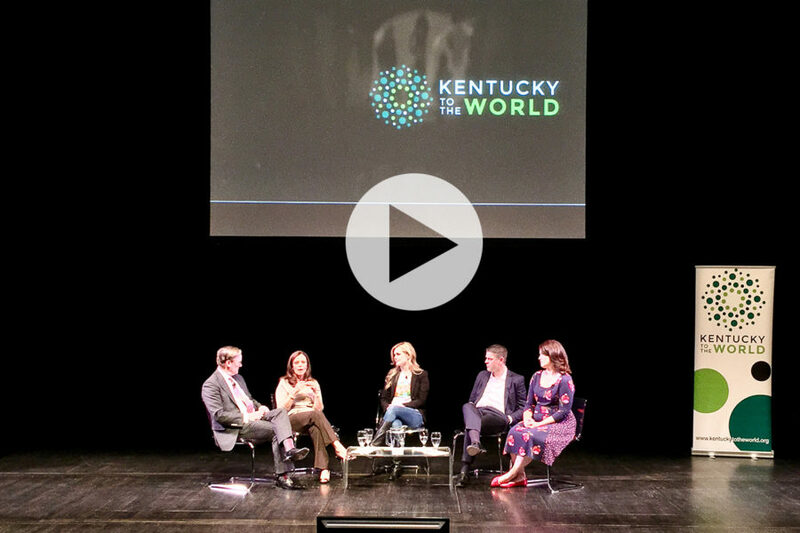 To enhance the reputation of Kentucky, its people and its assets by featuring and promoting the stories of extraordinary individuals who are passionate about their Kentucky ties. 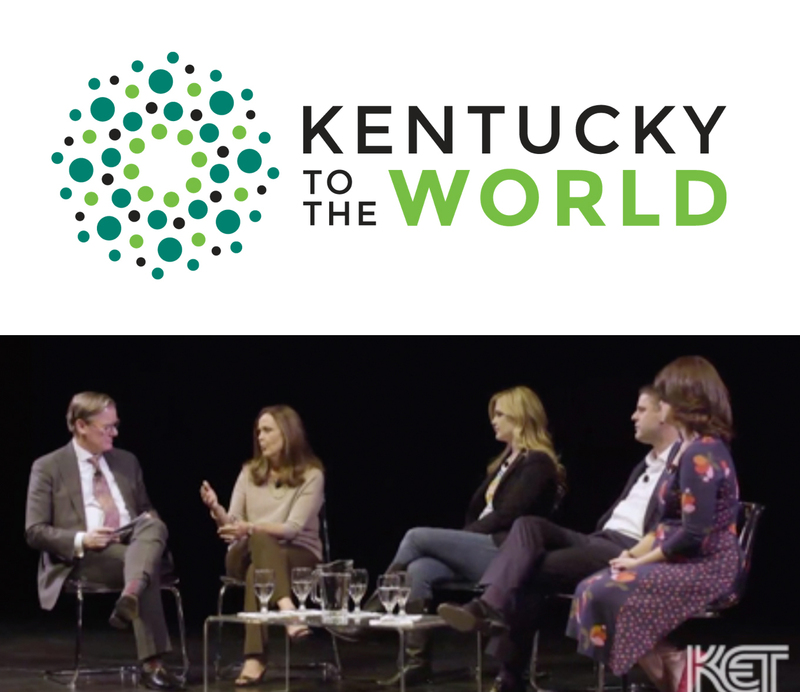 KTW inspires Kentuckians of all ages to realize their own potential, and boosts awareness of the state’s positive impact across the country and around the world. They were born or raised in Kentucky. They attended and/or graduated from a Kentucky school. They spent at least five years living, working, or contributing to a Kentucky community. Possess a fresh story. KTW features renowned men and women, many of whom are not well known in the state. Some live outside of Kentucky and others make Kentucky their home. Embody values including creativity, innovation, risk-taking, intellectual courage, and entrepreneurial spirit. Demonstrate work that is nationally and/or internationally significant as well as current and applicable to contemporary subjects of discourse and value. 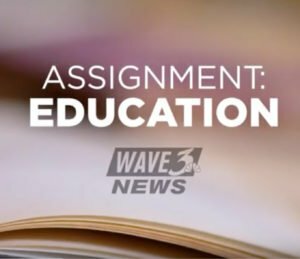 KTW’s far-reaching goals include expanding online content and reach to become a major online media publication, growing the speaker series geographically to other cities in Kentucky, and capitalizing on educational efforts through a mentorship program that will allow our Kentucky-connected men and women to inspire and guide Kentucky’s students of today to attain their professional and community minded goals of tomorrow.